0 June #1st5pages Workshop Opens Tomorrow! 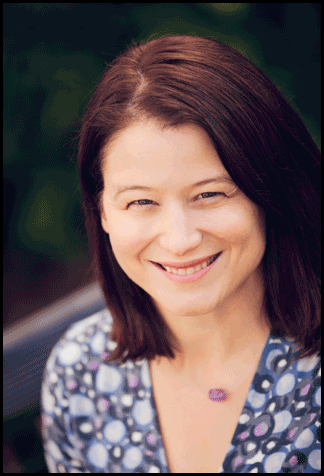 Based in New York City, Danielle became an agent at Nelson Literary Agency (NLA) in January 2017. Previously, she was an agent at a NYC-based firm where she managed foreign rights in addition to building her client roster. She also interned at several top agencies and publishers before graduating from Hamilton College with a dual degree in creative writing and women’s studies. She particularly enjoys complex female characters, quirky adventures, narratives that ask readers to think deeply, girls with swords, and seaside novels. How to Submit: Send queries to querydanielle@nelsonagency.com. Paste the first 10 pages of your manuscript in the body of the email. 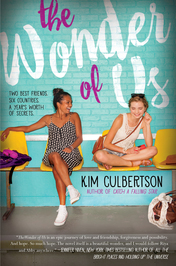 Kim Culbertson is the author of the teen novels THE WONDER OF US, THE POSSIBILITY OF NOW, CATCH A FALLING STAR (Scholastic 2014), INSTRUCTIONS FOR A BROKEN HEART (Sourcebooks 2011), and SONGS FOR A TEENAGE NOMAD (Sourcebooks 2010). Much of her inspiration comes from her background teaching high school since 1997. In 2012, Kim wrote her eBook novella The Liberation of Max McTrue for her students, who, over the years, have taught her far more than she has taught them. Kim lives in Northern California with her husband and daughter. They haven’t talked in weeks. They’ve both been keeping secrets. Can Riya and Abby find their way back to each other among lush countrysides and dazzling cities, or does growing up mean growing apart?